Travel Writing always seemed like a fun hobby to me. While traveling, I always write long, detailed emails home; others blogged; others used snail mail. I always viewed travel writing as a diary of sorts, where you can write down your experiences and for years to come you will never forget. I have always been interested in people and discovering new things. One of my college majors was Psychology. I loved it. I loved learning about people and what makes us who we are. In one of my psychology classes, I took a cultural psychology class. We learned how different cultures view beauty. It is commonly believed that every region of the world has different ideas on what is beautiful. 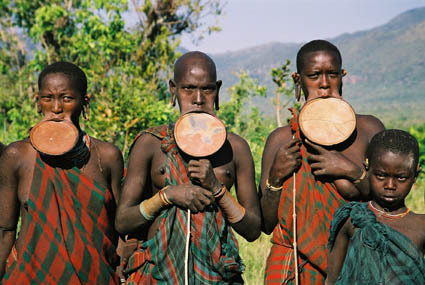 For instance, people use the example of women in parts of Africa who use lip plates to show how each culture have different ideas of beauty. Yes, that is a cultural tradition of beauty. However, there are certain things that are universally thought of as beautiful. Symmetric faces are construed as more beautiful than asymmetric faces in all cultures. Clear skin is a universally thought of as beautiful. A square jaw for men and high-cheek bones for women. This is completely true; the easy part is going, the hard part is staying. It is always easier to go back to your comfort zone, but it is hard to stay somewhere completely different than you are used to. I know that is my issue. I have no problem leaving, and never really want to come back, but I always do. Why? I fully believe that part of me is scared; scared to take a full leap of faith and commit to staying and not returning back to my comfort zone. I always said I wanted to live abroad, but why haven’t I? 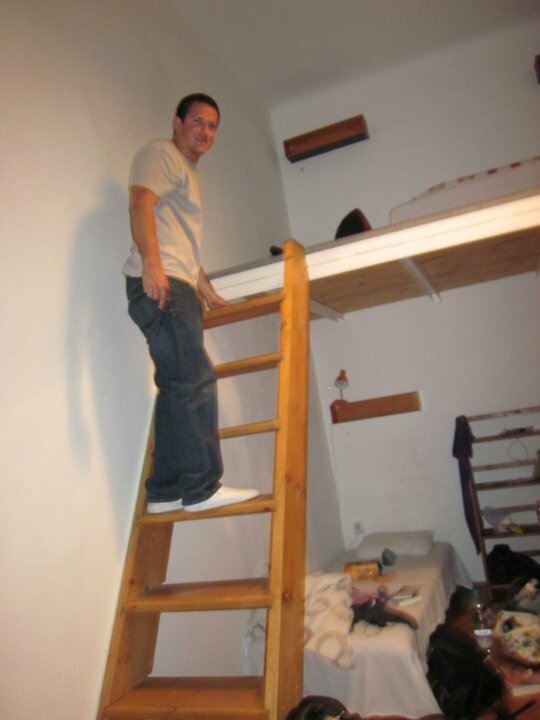 I have traveled all over the world, but never done what I always wanted to do: Live abroad. I keep making excuses: I love my job, I want a couple more years experience before I take off so it is easy to come back and find a job, my husband could possibly transfer to Europe in a year or two so lets just wait until then, so on. I talk about this with my friends and they basically tell me to shutup! Ha! They explain that I have had the courage to go out there and explore the world in ways most never would. That might be why I have become the travel “expert” amongst my friends and family. Whenever they are thinking of going on a trip, they come to me and ask if I know the best way to get a travel deal there, a good place to stay, what to do, so on so forth. 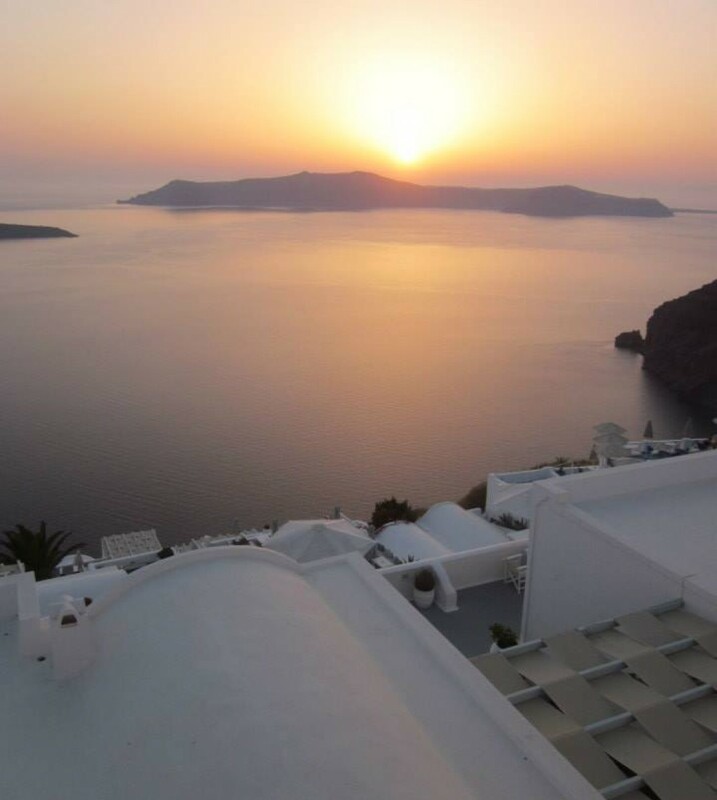 I love Runaway Jane’s, ” 8 Easy Ways to Save Money as you Travel (in Europe!) This advice is spot on. I am happy to say I have done every recommendation and they are all true. 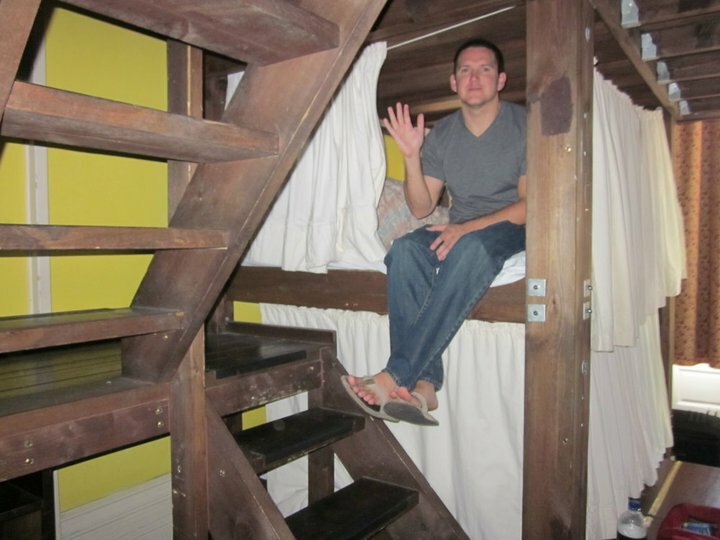 Anyone can travel, even those with the most frugal budgets! Here are some pics from two different backpacking trips with my now husband. 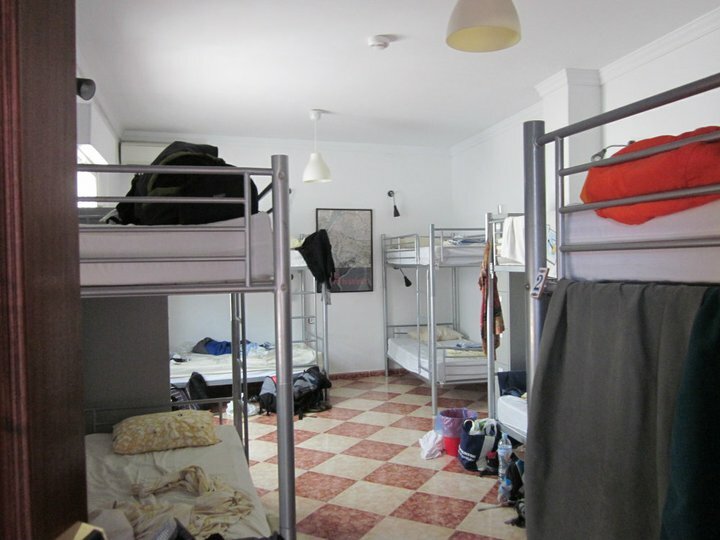 They are of our hostels in London, England; Seville, Spain; Budapest, Hungary. Current travel writing is wonderful for those entertaining the idea of becoming a traveler. Anything anyone who need to know could be found on blogs, travel sites, and travel deal websites. Before I go on any trip I hop from blog to blog. I think there should be more information out there for the younger travel and how they can travel cheaply. I also don’t think there is enough information on the importance of traveling. I love all of Frommer’s information on Travel Writing. Frommer’s is always a great resource to look at before making a trip. I hope to focus on a bit of all of these things, while always looking at Frommer has to say. I love the hostel pics 🙂 Are you planning to go back and read some of those detailed emails you used to send home? I wish I had done that to have starting points to write about my travels. 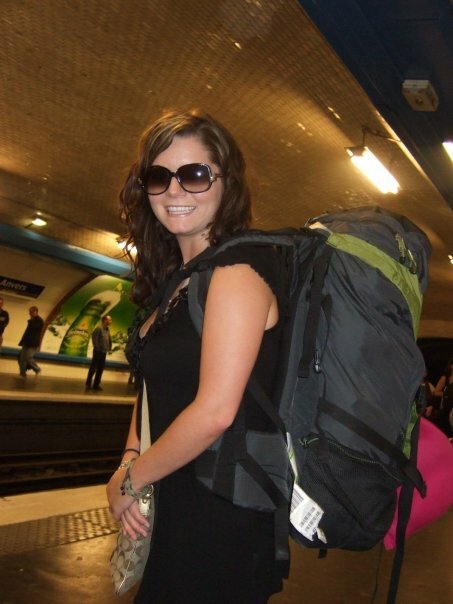 I can’t wait to read about your travels, especially the cheap-hostel-backpack kind! Yes! I have! I printed them all out. For every trip I take, I always create a giant scrap book. I keep tons of stuff on each trip I take – brochures and beer coasters, to train tickets and entrance tickets to various attractions. Keeping all these things always help me recall some memory. I think sending emails or keeping journals (and now this blog) is a great way to preserve our memories. There has been more than one time I have looked at a picture and couldn’t remember the exact story behind it. I love the voice you take in your writing. It is very personable. I look forward to reading of other travel experiences you have had. Is there a main purpose you want your blog to have? Is your audience just friends and family, or do you want it to grow? When I started this, I really didn’t know what purpose I wanted my blog to have. Now after having some time to use it and write for it, I think my main purpose is to take the fear out of traveling and make it less scary so other people will actually go out there and do it. I am just an average girl, from a regular US city with no giant income or family money and I found ways to travel all over the world; I want to inspire and give people the courage to go out there and just do it.